A general optimal allocation problem is considered, where the decision-maker controls the distribution of acting agents, by choosing a probability measure on the space of agents. The notion of a decomposable family of probability measures is introduced, in the spirit of a decomposable family of functions. It provides a sufficient condition for the convexity of the feasible set, and the concavity of the value function. Together with additional conditions, closure properties also follow. 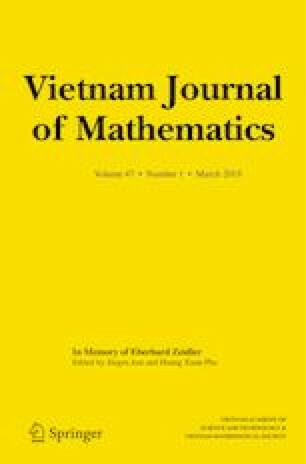 The notion of a decomposable family of measures covers, both the case of set-valued integrals and the case of convexity in the space of probability measures. The paper is dedicate to Alex Ioffe.